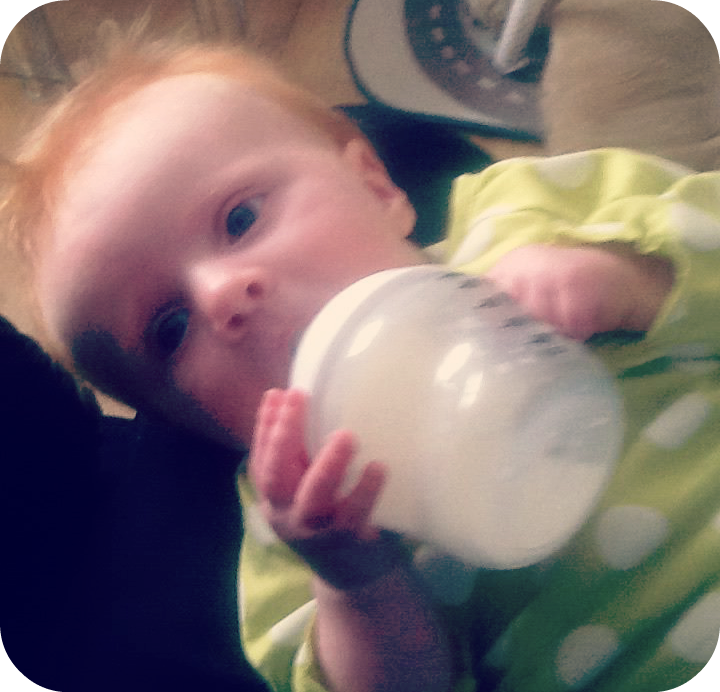 Marianna having a little go at holding her own bottle before we left. I'm always drawn towards Green policy, they're like my 'ideal world' option. Simon, who I know of old, did really well pushing Plaid's message that they're there to stand up for the masses, not to pander to the 'squeezed middle' of Middle England. Owen Smith was very good as usual (even accounting for my own Labour bias! ), and I was particularly impressed with Paul Halliday's stance that we should stop trying to 'sell' nuclear disarmament by talking about the money it could save, and instead tackle it on moral grounds - we've seen what it can do, and we've no right to inflict that indiscriminately on civilians. 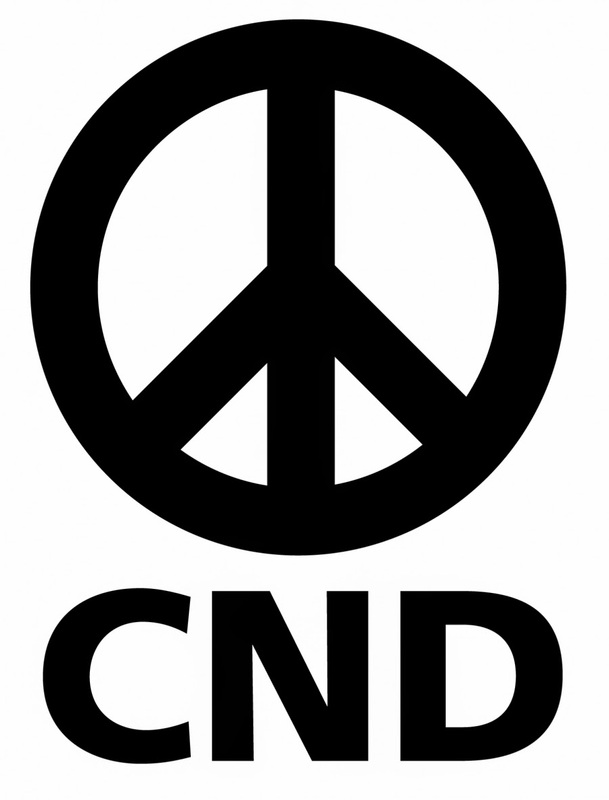 I've been a CND supporter ever since inadvisedly watching Threads in my early teens. Graham Smith is also a Conservative councillor in Torfaen, for the New Inn ward, and he infuriated me as much at this debate as he usually does in the council chamber. Apparently people on the doorstep in Torfaen aren't worried about social inequality... Hmmm. He got a tough time from the very left wing audience though, so clearly I'm not the only one. John Rees-Evans, quite randomly I thought, really focussed on the Bildeberg conspiracy. I've heard way more about it than I ever wanted to thanks to my dad's love of the conspiracy and paranormal fixated Coast to Coast AM. I remain unconvinced. I actually had a really good time, and it was nice to feel properly interested in things again. When I was pregnant I just felt so ill and run down all the time I only wanted to crawl into bed and stay there. Afterwards we went for a drink but it didn't take long before I felt exhausted and left A to it. My mum and dad had Marianna overnight so I went to bed early and read my latest book on Jack the Ripper without interruption. Bliss!